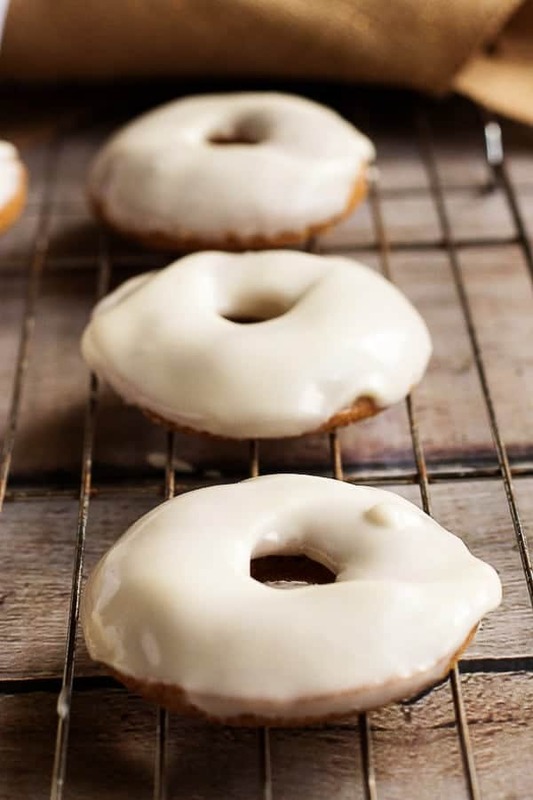 A traditional cake donut infused with pumpkin and covered in a decadent, cream cheese glaze. 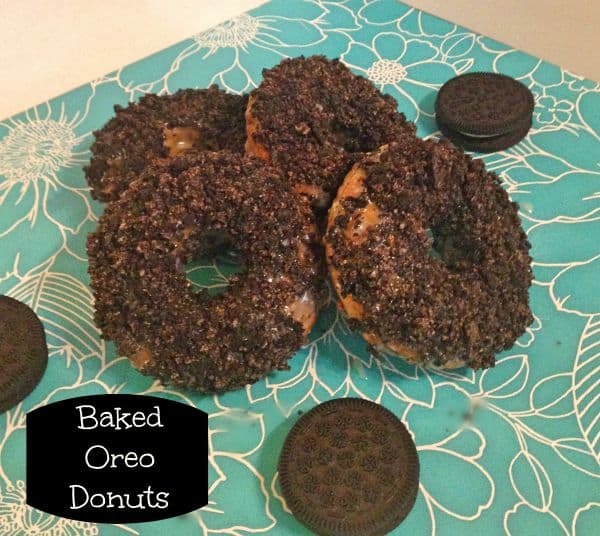 Our pumpkin donuts are sure to be your favorite Fall treat! 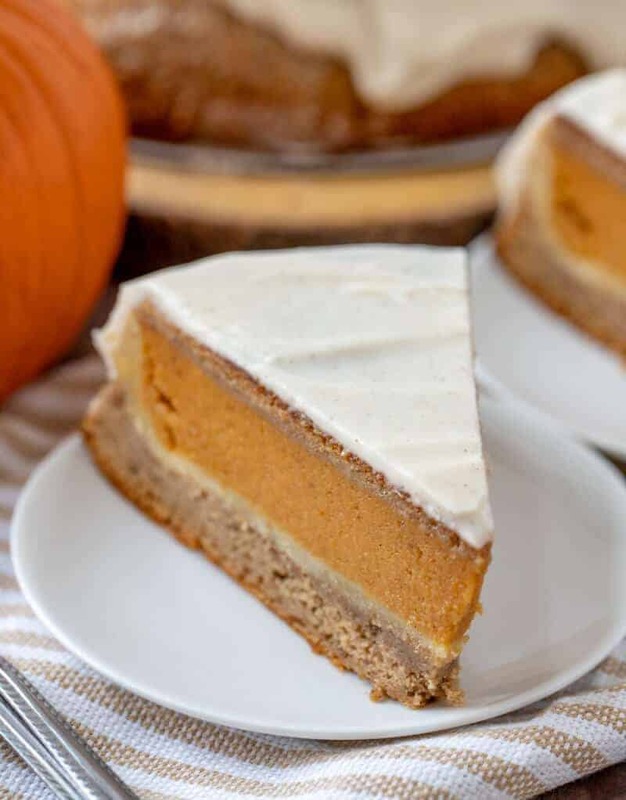 I don’t know about you, but I cannot get enough of all the amazing pumpkin recipes. There are hundreds of unique dishes. 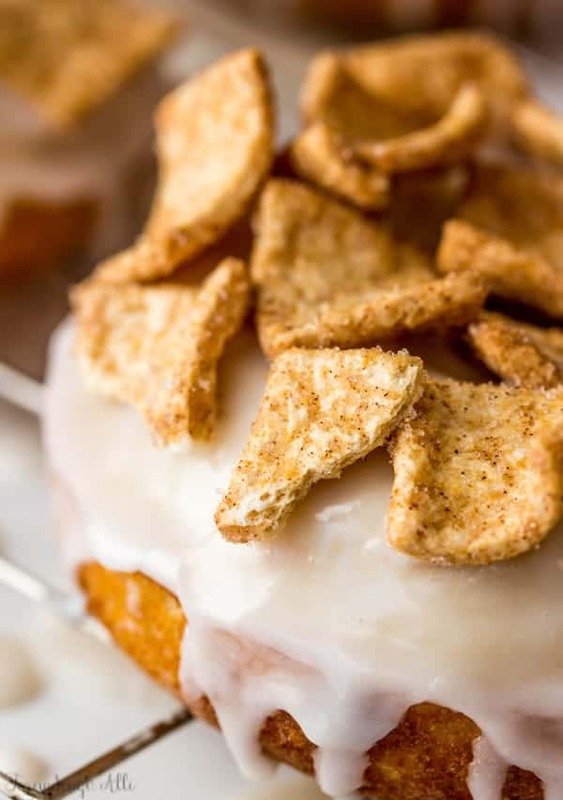 A morning necessity these Cinnamon Toast Crunch Donuts takes cereal to the next level! 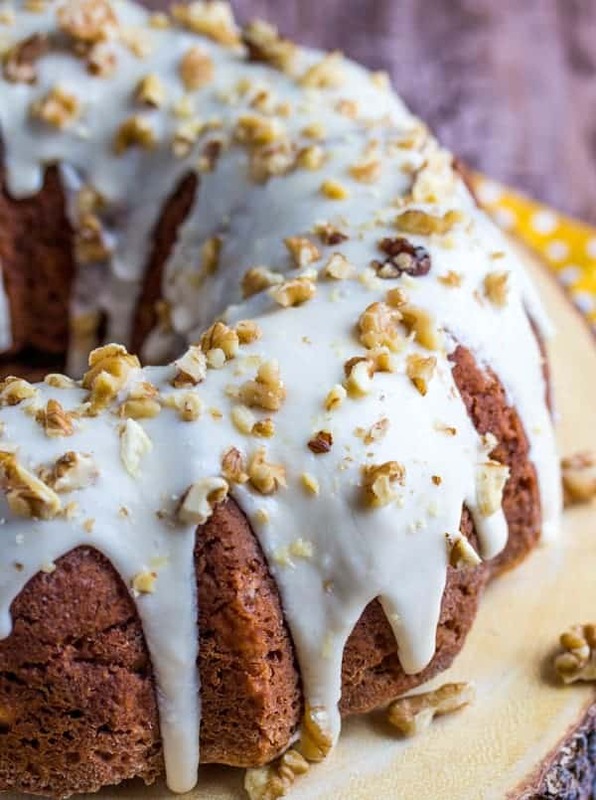 A moist banana bundt cake swirled with a sweet and creamy vanilla bean cream cheese center makes this Banana Vanilla Bean Cream Cheese Bundt Cake a perfect for breakfast, brunch or dessert! 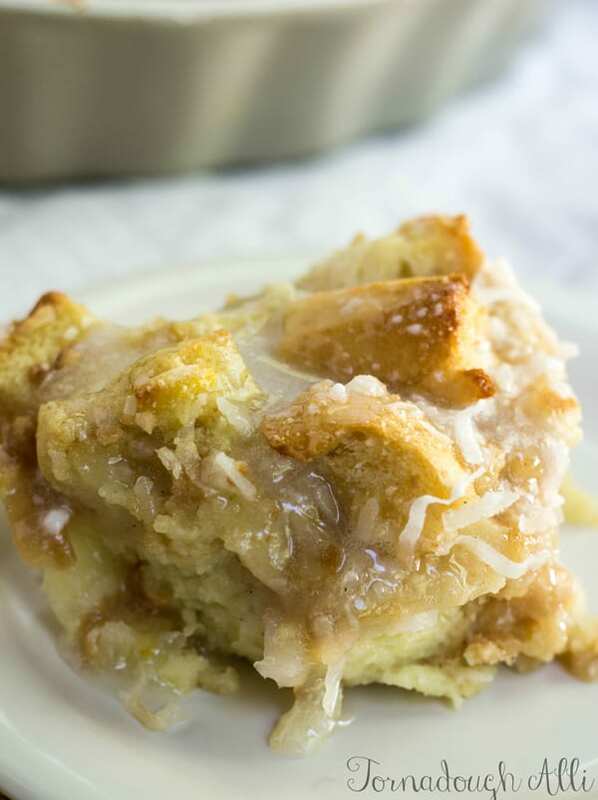 Delicious creamy coconut flavor make up this Coconut Cream Bread Pudding which is a new twist on a classic favorite. 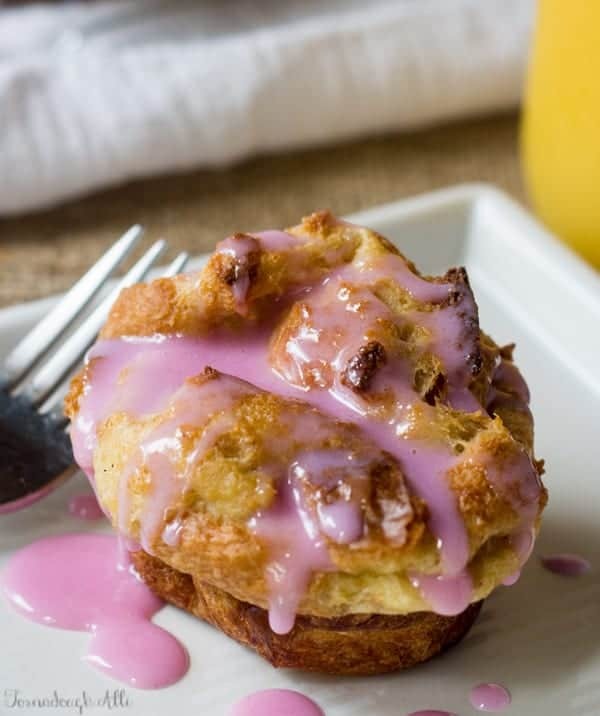 Have you ever tried bread pudding? When I was first introduced to it when I was younger I was so put off that I refused to try it. Like who wants wet bread? I was sooooo uneducated about it and I just wouldn’t give it any chance back in the day…. 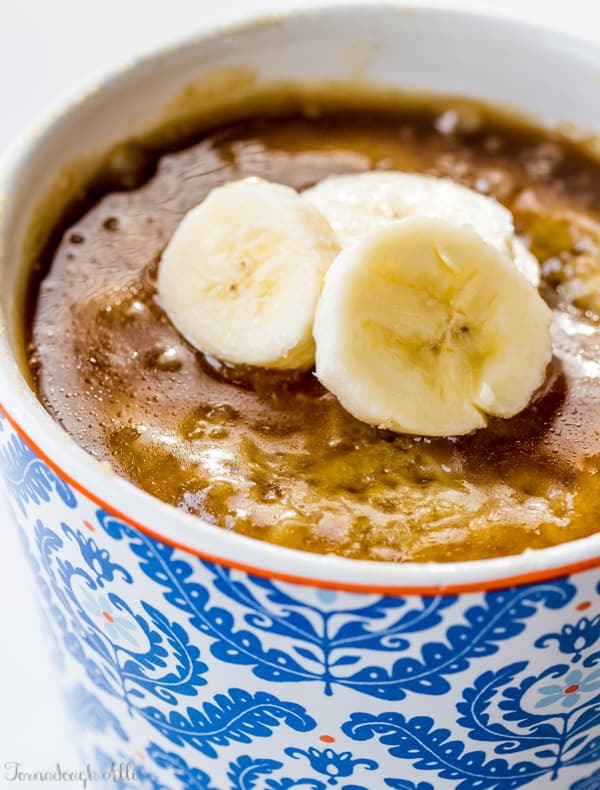 Simple easy and delicious this Banana Mug Cake is the perfect single serving dessert to perk you up when your sweet tooth is calling!